Last week the incredible Lumiere Festival lit up the city of Durham, UK. 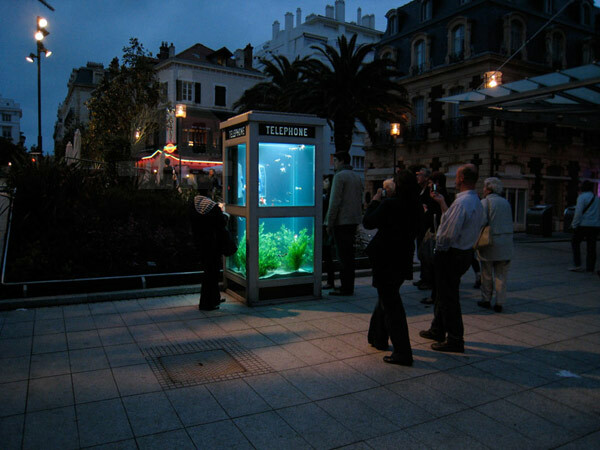 The festival showcased stunning light installations by artists from all over the world. One of the works on show was Litre of Light by My Shelter Foundation, a Filipino charity that has brought light to thousands of people around the world via a new technology developed at Harvard. 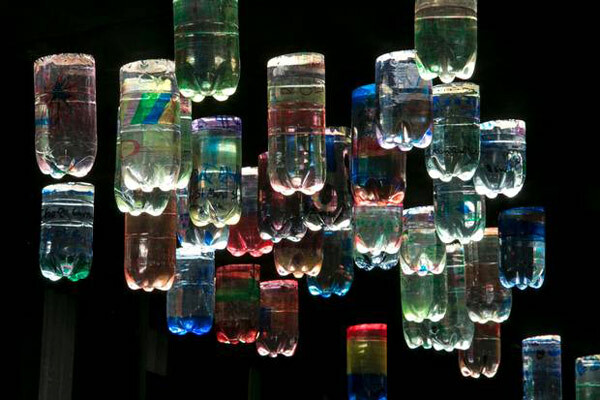 The light bulbs are made from 1 litre bottles, water and chlorine. 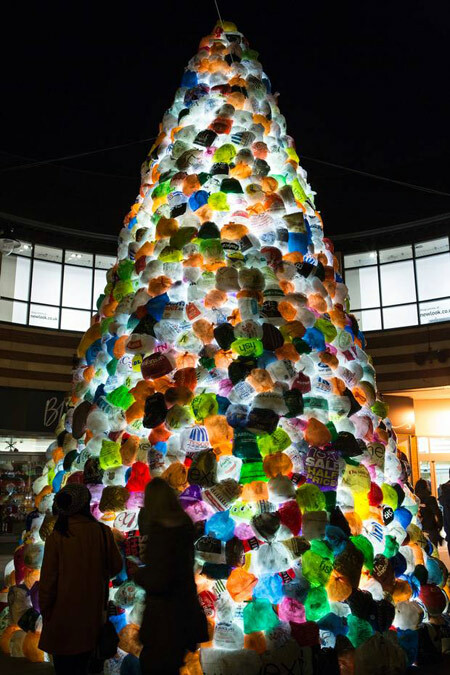 The Consumerist Christmas Tree by Spanish collective Luzinterruptus was a 9m tall tree made from discarded plastic shopping bags donated by the public. 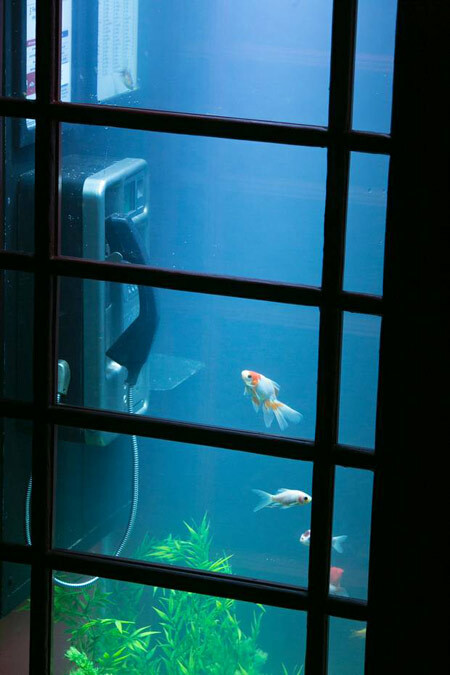 There was also an aquarium in a British red phone box – a collaboration between installation artist Benedetto Bufalino and lighting designer Benoit Deseille. 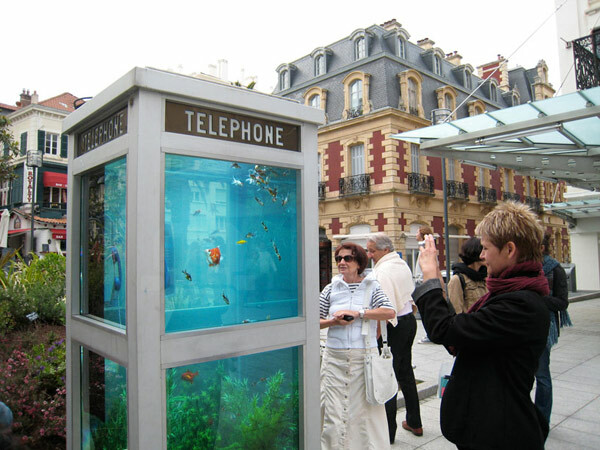 The work has been installed in various cities around the world since 2007. 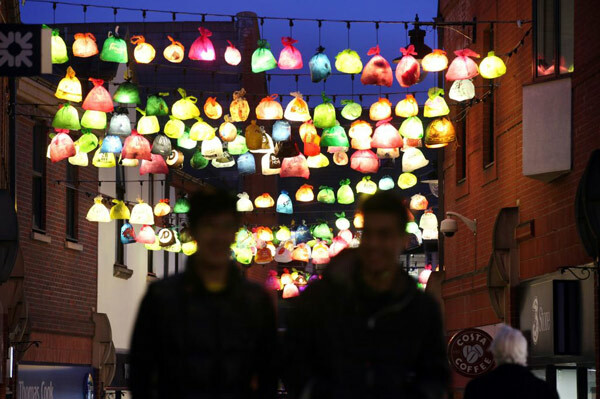 The Lumiere Festival will also be taking place in Londonderry, Northern Ireland 28th Nov-1st December.